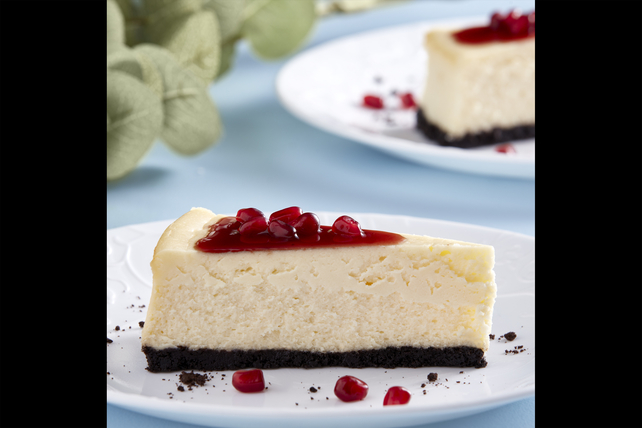 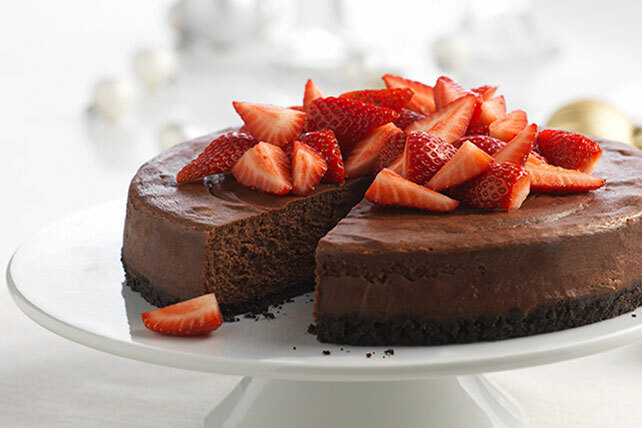 Celebrate this holiday season with one of our PHILADELPHIA Holiday Cheesecake from My Food and Family. 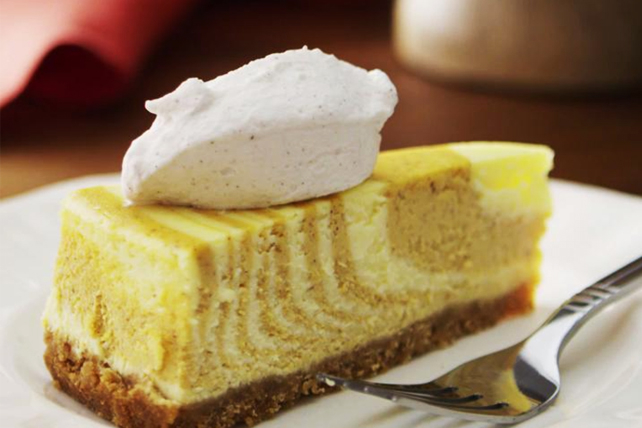 The best ingredients make the best recipes, which means PHILADEPHIA Cream Cheese when it comes to our holiday cheesecake recipes! 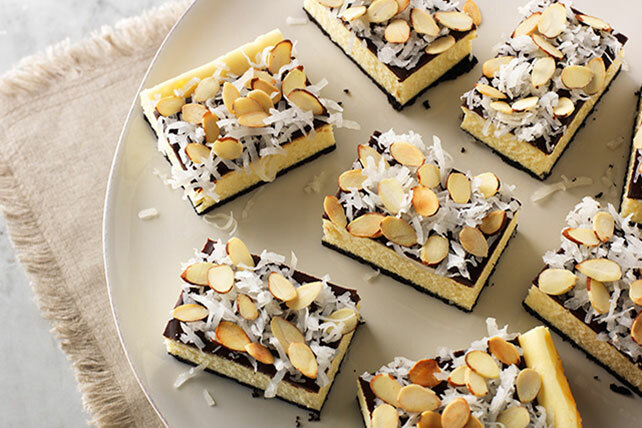 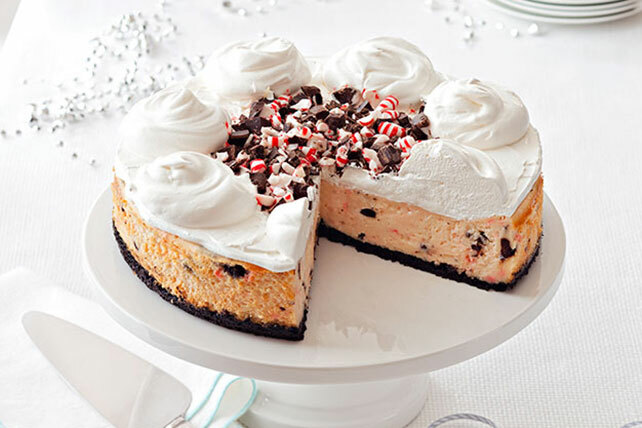 We have delicious cheesecake recipes for all your favorite seasonal flavors like peppermint bark, pumpkin spice and more. 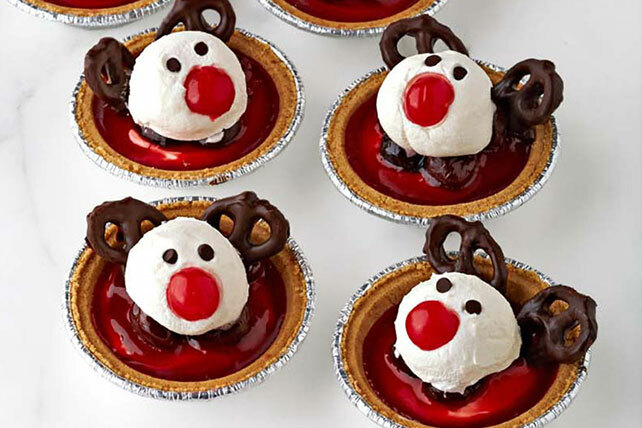 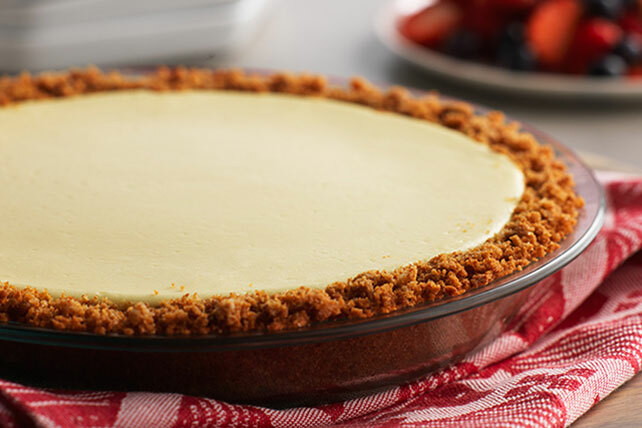 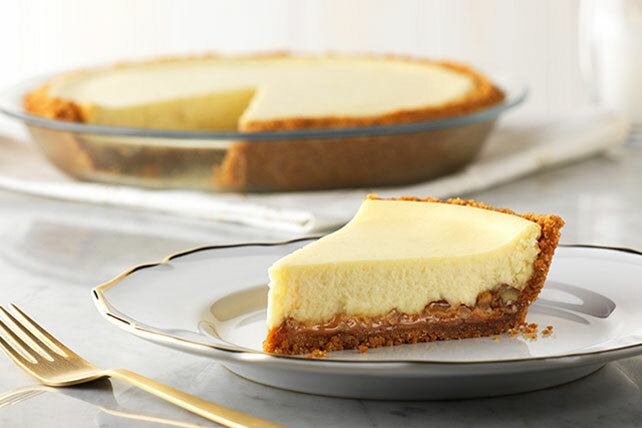 Don't forget to check out our mini cheesecake recipe collection for adorable mini versions of all your favorite cheesecake recipes!